A cultural history of MIDI (the Musical Instrument Digital Interface), one of the most revolutionary and transformative technologies in the history of music. A history of electronic music that goes way beyond the Moog. 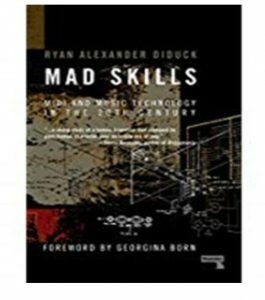 Part rigorous history, part insightful commentary, and part memoir, Mad Skills tells the story behind MIDI, aka the Musical Instrument Digital Interface, through the twentieth century’s kaleidoscopic lens. 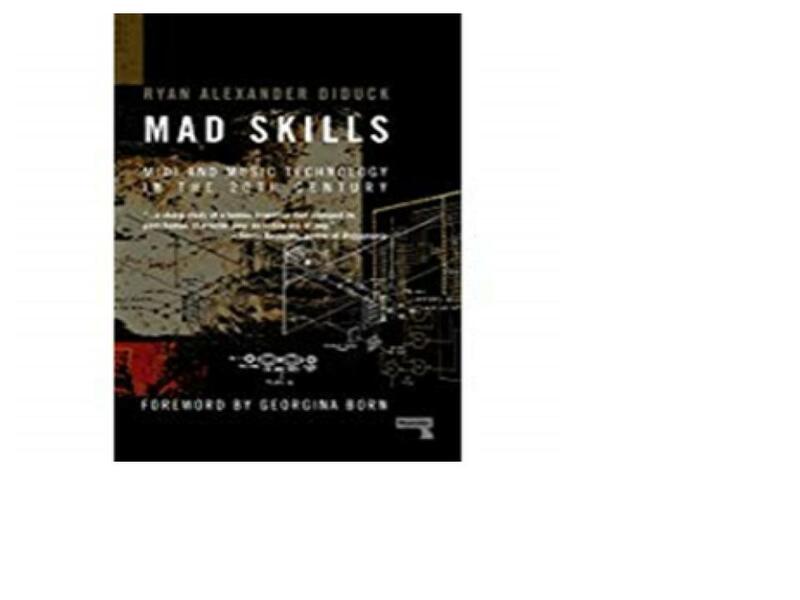 Guiding us across one hundred years of musical instruments, and the music made with them, Mad Skills recounts the technical and creative innovations that led to the making of the most vital, long-standing, ubiquitous, and yet invisible music technology of our time. 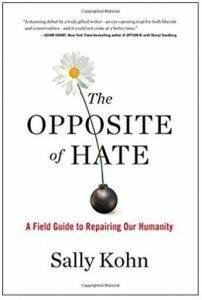 Free speech is under attack at colleges and universities today, with critics on and off campus challenging the value of open inquiry and freewheeling intellectual debate. Too often speakers are shouted down, professors are threatened, and classes are disrupted. 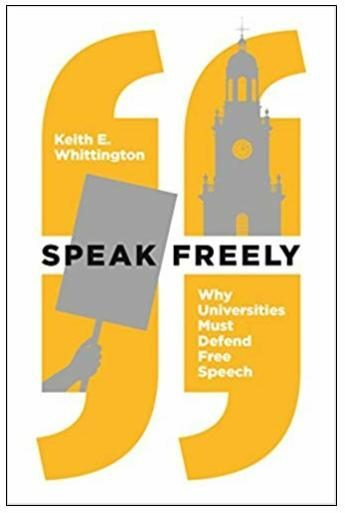 In Speak Freely, Keith Whittington argues that universities must protect and encourage free speech because vigorous free speech is the lifeblood of the university. 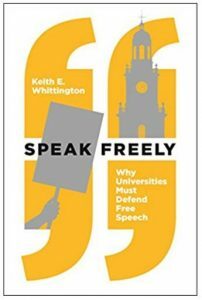 Without free speech, a university cannot fulfill its most basic, fundamental, and essential purposes, including fostering freedom of thought, ideological diversity, and tolerance. 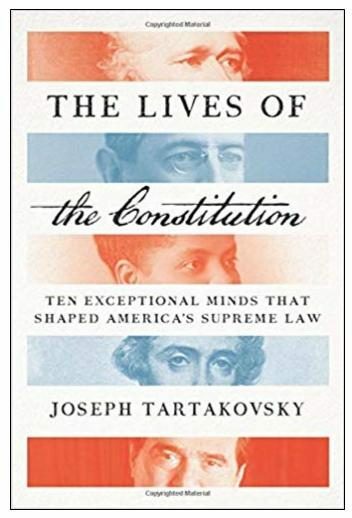 In a fascinating blend of biography and history, Joseph Tartakovsky tells the epic and unexpected story of our Constitution through the eyes of ten extraordinary individuals―some renowned, like Alexander Hamilton and Woodrow Wilson, and some forgotten, like James Wilson and Ida B. Wells-Barnett. America has made mental illness a crime. Jails in New York, Los Angeles and Chicago each house more people with mental illnesses than any hospital. As many as half of all people in America’s jails and prisons have a psychiatric disorder. One in four fatal police shootings involves a person with such disorders. 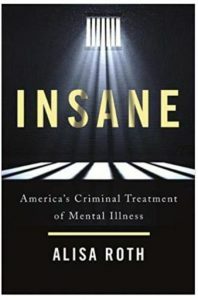 In this revelatory book, journalist Alisa Roth goes deep inside the criminal justice system to show how and why it has become a warehouse where inmates are denied proper treatment, abused and punished in ways that make them sicker. 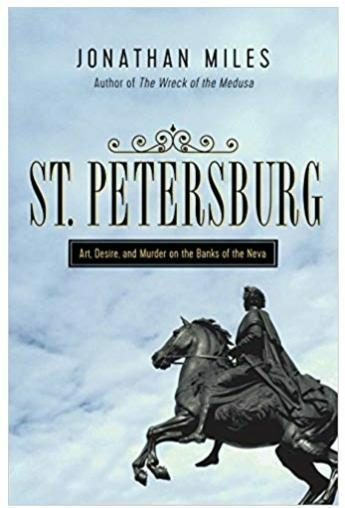 St. Petersburg has always felt like an impossible metropolis, risen from the freezing mists and flooded marshland of the River Neva on the western edge of Russia. It was a new capital in an old country. 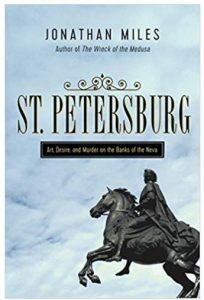 Established in 1703 by the sheer will of its charismatic founder, the homicidal megalomaniac Peter the Great, its dazzling yet unhinged reputation was quickly cemented by the sadistic dominion of its early rulers. 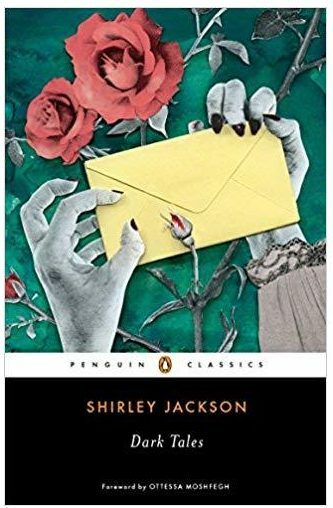 This city, in its successive incarnations—St. Petersburg, Petrograd, Leningrad and, once again, St. Petersburg—has always been a place of perpetual contradiction. 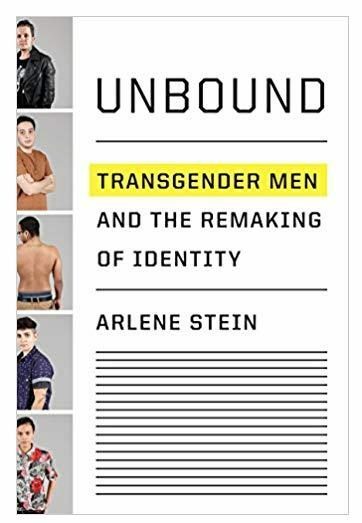 Award-winning sociologist Arlene Stein takes us into the lives of four strangers who find themselves together in a sun-drenched surgeon’s office, having traveled to Florida from across the United States in order to masculinize their chests. Ben, Lucas, Parker, and Nadia wish to feel more comfortable in their bodies; three of them are also taking testosterone so that others recognize them as male. 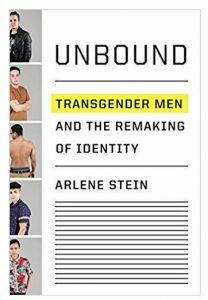 Following them over the course of a year, Stein shows how members of this young transgender generation, along with other gender dissidents, are refashioning their identities and challenging others’ conceptions of who they are. During a time of conservative resurgence, they do so despite great personal costs. 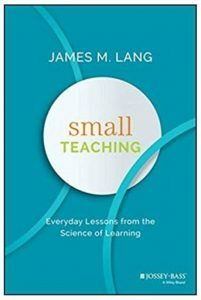 The world we make reflects the way reality is perceived, and today the world is perceived primarily in technological terms. 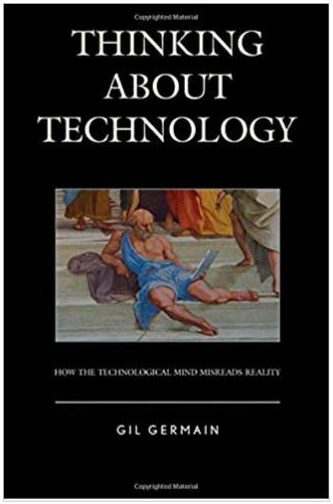 So argues Gil Germain in Thinking About Technology: How the Technological Mind Misreads Reality. 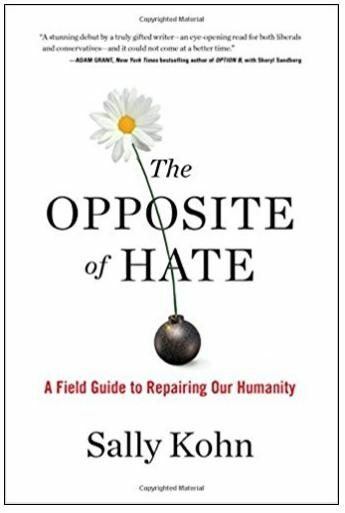 Given the connection between perception and action, or thinking and doing, Germain first highlights the central features of technological worldview to better understand the contemporary drive to master the conditions of human existence. He then boldly proposes that the technological worldview seriously misreads the nature of the world it seeks mastery over, and shows how this misinterpretation invariably leads to the technologically-related challenges currently vexing the contemporary social order, from the drift toward a posthuman future to the anti-globalization backlash. 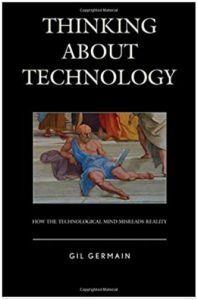 Germain closes Thinking About Technology by articulating an alternative worldview to the technological perspective and illustrating how this re-reading of reality might help us inhabit the technological landscape in ways better attuned to the human condition. 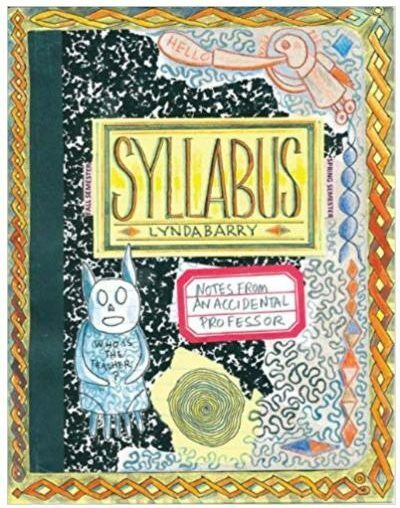 An award-winning author provides the creative lesson plans and innovative writing exercises she uses in her popular writing workshop aimed at non-writers, which focuses on the connection between the hand, the brain and spontaneous images. Original.